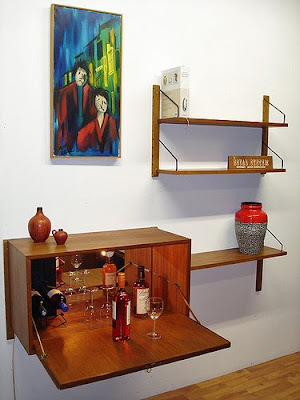 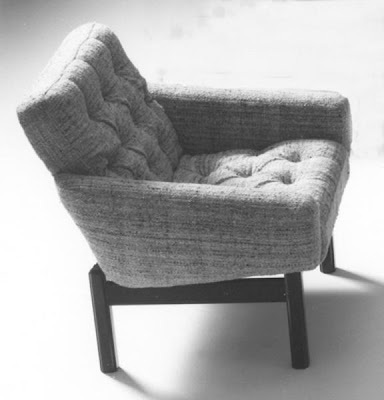 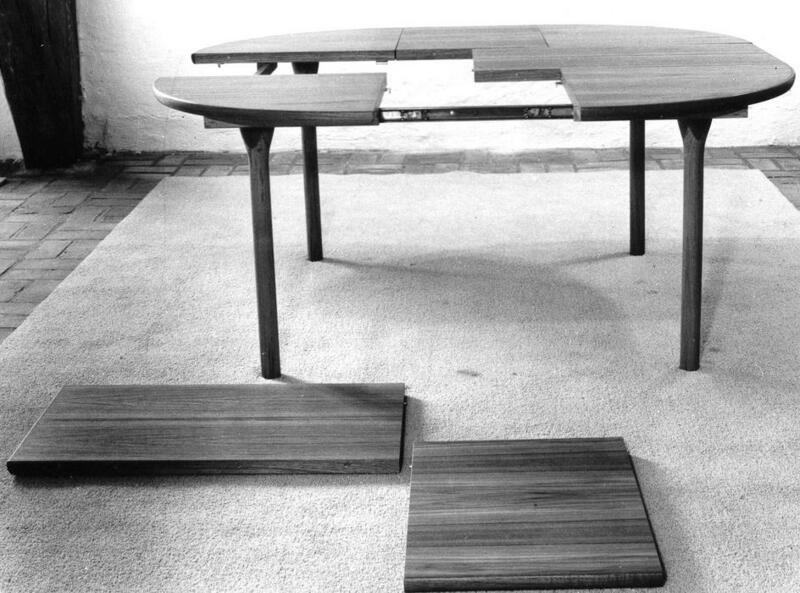 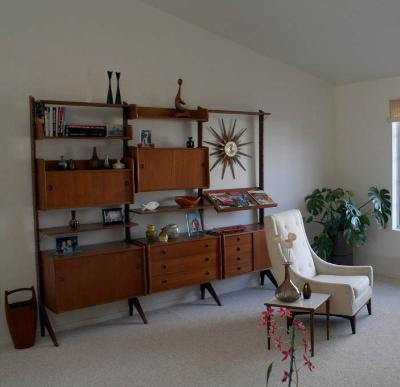 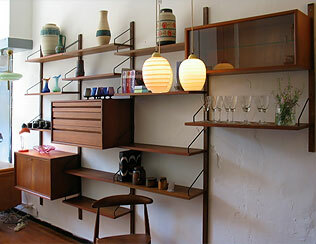 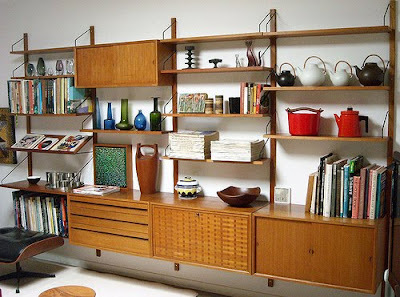 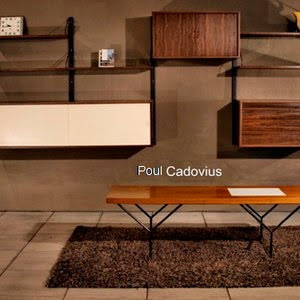 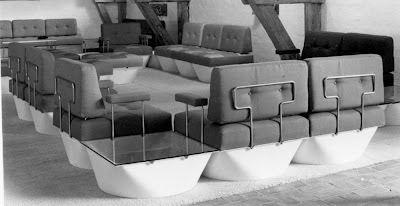 Poul Cadovius as like alot of Danish furniture designer is an architect firstly of trade. 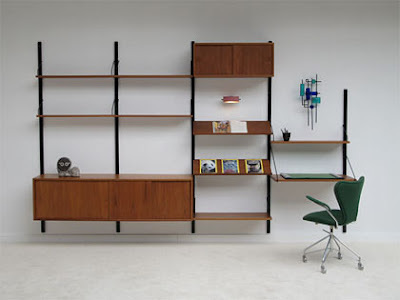 Poul Cadovius, was in the fifties looking for a furnishing system which would give a maximum of comfort, underline the personal atmosphere of the interior, was easy to assembly, offer a lot of combination possibilities and made the living space larger. 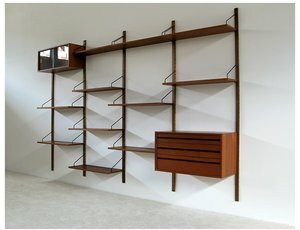 He invented the "Royal" shelving system which enabled flexible furnishing using endless combinations of a limited set of standard elements. Coming in beautiful rosewood with or without back panels they are simply stunning and still as relevant today. 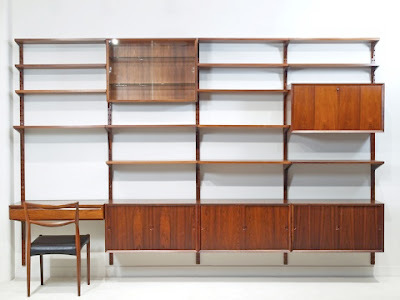 In the late 60s he bought the famous manufacturer France and Sons and produced many more furniture under the label of Cado. 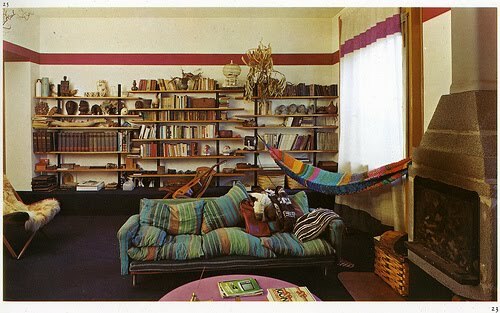 He is a true dane great. 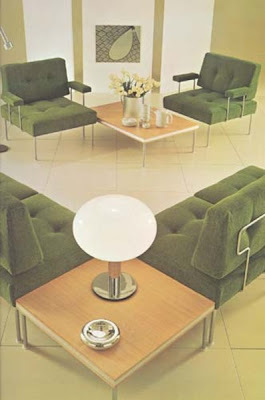 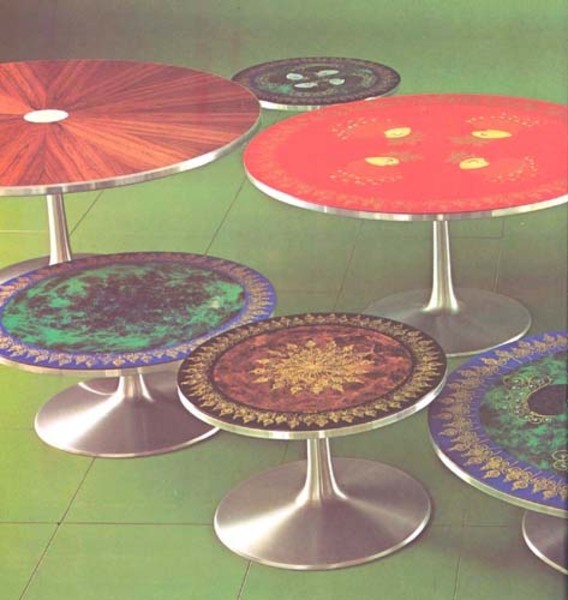 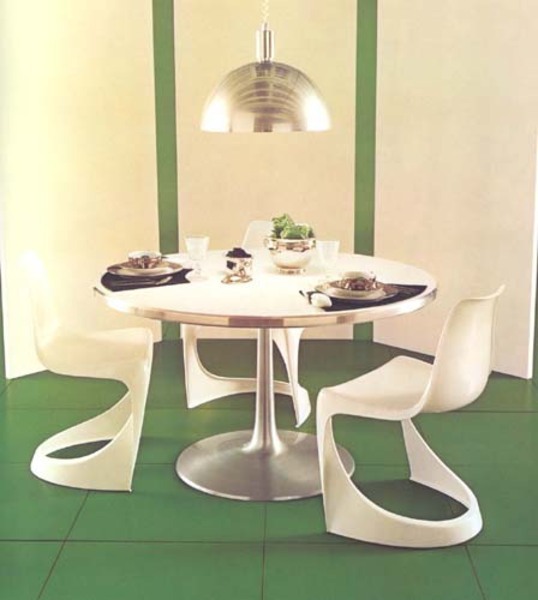 I particularly love his pedestal dining tables with enamled tops. 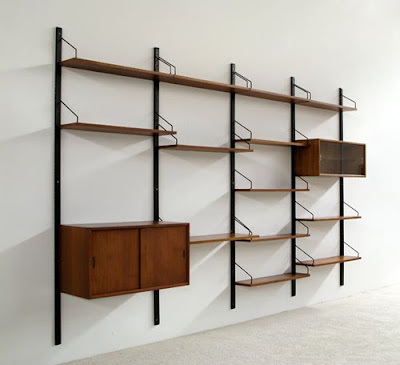 Future classics.